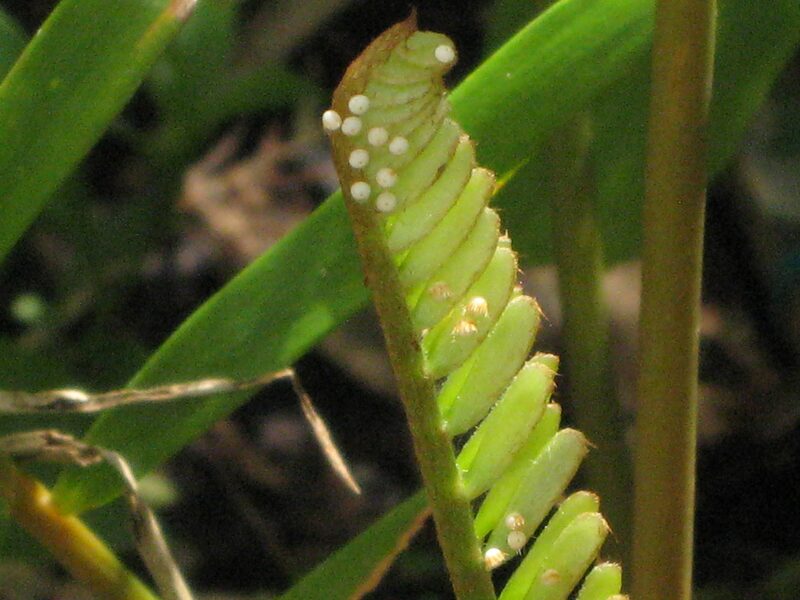 Despite its name, the ming fern is a flowering plant and not a fern at all. It produces white flowers in the spring to early summer. 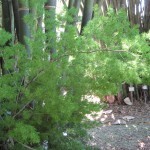 It is in the same genus as the edible cultivated perennial vegetable, Asparagus officinalis. 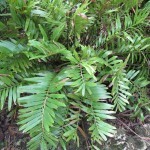 Ming Ferns do well in full sun as well as shaded locations. 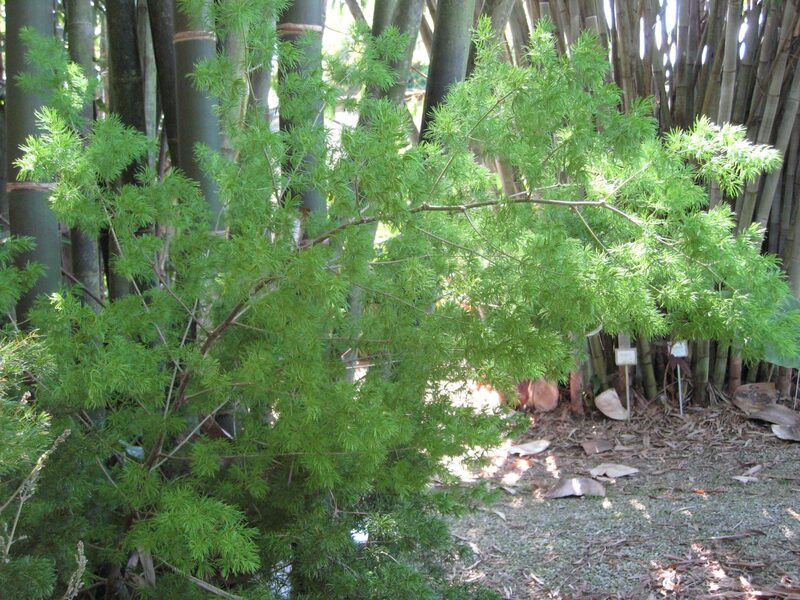 A native to arid regions of South Africa, this is a very drought tolerant plant. It can reach a height of 4-6′ when grown in the ground, but can also be grown in containers to achieve a much smaller plant. Whether you want to grow one in the garden or maintain one in a decorative pot on a balcony or patio, we have many to choose from in 3 gal. containers for $10.00 each. If you are only passingly familiar with cycads, you’re missing out on one of the most ancient and interesting representatives of the plant kingdom. The first cycads arose somewhere around 280 million years ago, but came into their own in the Jurassic Period, the same time dinosaurs began to dominate, roughly 200 to 145 million years ago. But you can’t say that’s when cycads really flowered, because they’re not flowering plants. Significantly more primitive than flowering plants, they reproduce by way of cones, some of which are very large and/or colorful. Cycads are dioecious, that is, each is either male or female. 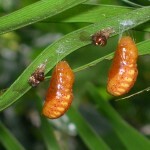 In many species, when seeds reach full size, they still don’t have an embryo. That requires a wait of several additional months. And, unlike what we are used to seeing in more modern plants, the flesh that covers the seed is not considered fruit, even though many animals eat it; it is known instead as sarcotesta. 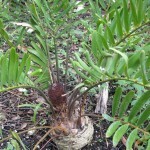 Although cycads contain a toxin, humans discovered that it is water-soluble and have long processed the stems for food. 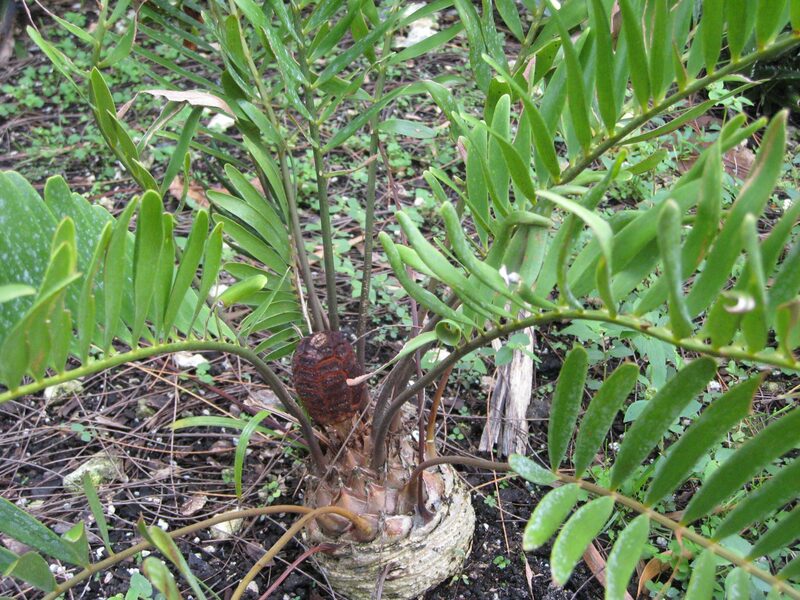 One such plant is Zamia integrifolia, formerly Zamia pumila, the only cycad native to the U.S.A. Native American tribes found that the starchy subterranean stem, or caudex, could be rendered into a bread. 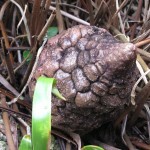 Eventually the name coontie, derived from a Seminole phrase, was applied to this cycad. 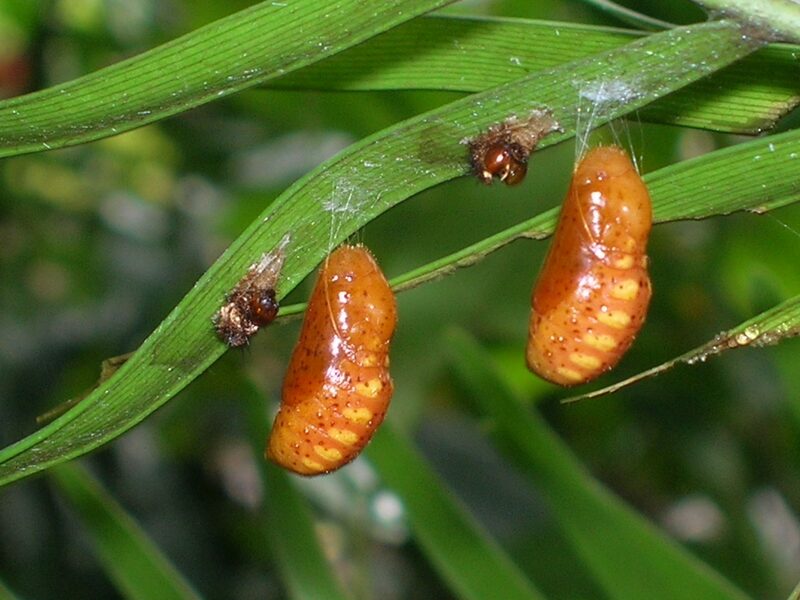 Nearly 200 years ago, settlers around what would become Ft. Lauderdale learned the technique for making coontie edible, and by 1845 a number of starch mills had sprung up in the future Broward and Dade counties, where large colonies of the cycad grew. 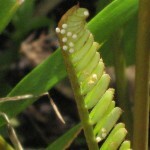 By around 100 years ago, the name Florida Arrowroot had been applied to the coontie starch. During the early years in Miami, mills would take barrels of the plump roots to Brickell’s Trading Post, from where they would go by schooner to Key West for sale to northern biscuit makers. The peak of coontie processing occurred during the first two decades of the twentieth century. During World War I, the federal government bought large quantities of processed coontie starch because it was apparently the first food identified that mustard gas victims could tolerate. In 1919 the largest coontie mill relocated from along the New River in Ft. Lauderdale to Kendall in Dade County, specifically the southwest corner of U.S. 1 and South Kendall Dr., the present-day SW 104th St. One of the mill’s customers was Nabisco. But by 1925 the last commercial starch mill closed its doors. There were two reasons for the rapid rise and descent of the industry: Zamia integrifolia is a very slow-growing plant, and its vast populations could not be replaced as fast as they were being dug up. Moreover, human settlement in southern Florida meant that many coonties were being lost to land-clearing activities to build housing subdivisions. 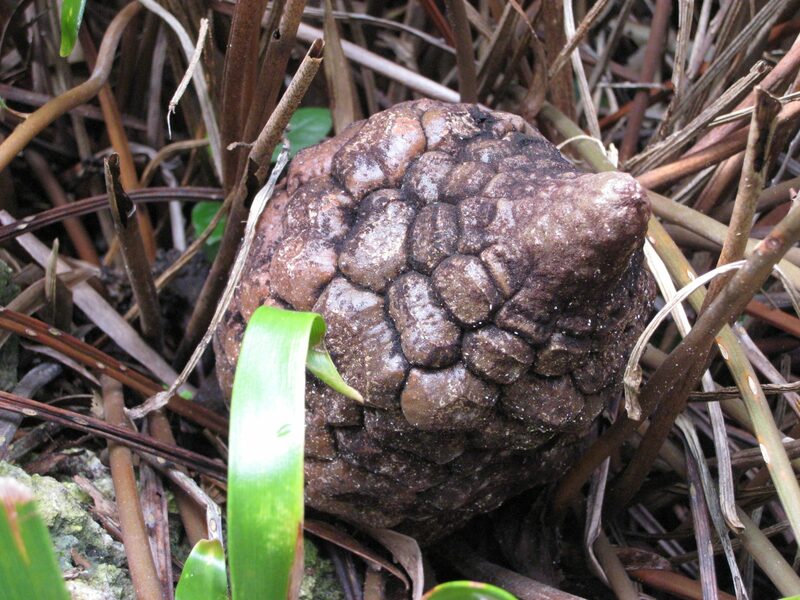 Depletion of the cycad did more than ruin the arrowroot starch industry. 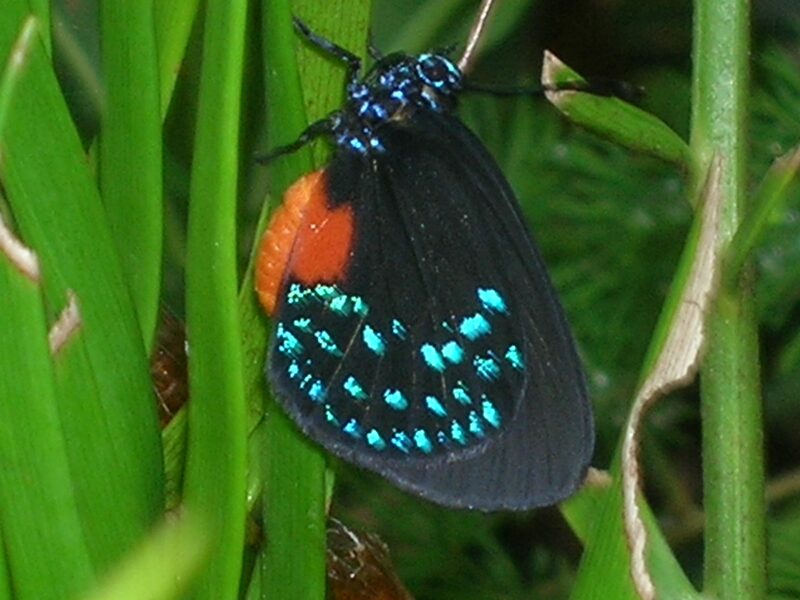 It very nearly wiped out the population of Atala butterflies (Eumaeus atala), whose larvae feed on the leaflets of Zamia integrifolia. In fact, by the middle of the twentieth century, government experts at both the state and federal levels concluded that the butterfly was extinct. 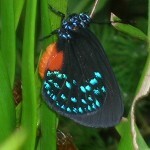 Perhaps because it was considered defunct, the Atala was not placed on the federal Endangered Species List. Nevertheless, it began to make a comeback. Concerned citizens began a breeding program to boost populations, and, in a strange irony, homeowners started installing coonties as ornamental plants on the very lands from which the species had been ousted by urban development! 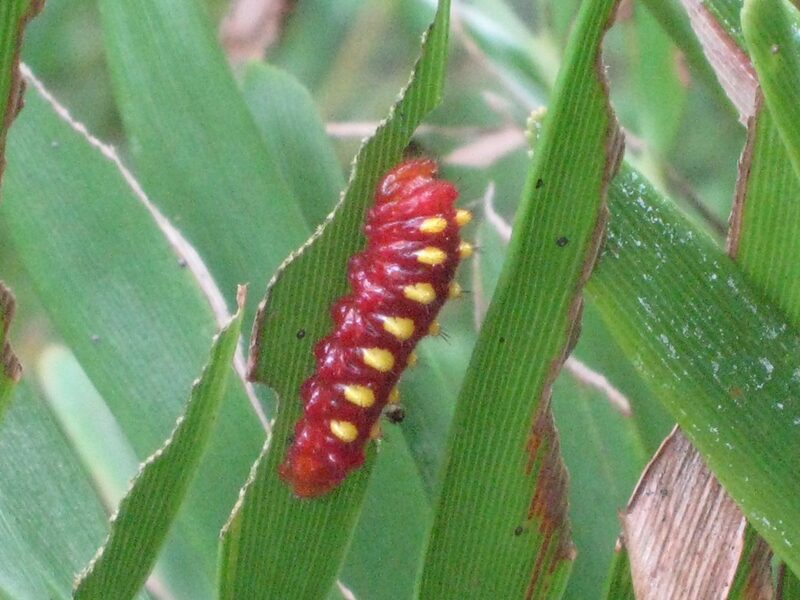 If you would like to play a role in not only restoring the Atala butterfly population, but also adding a decorative touch to your home landscape, be sure to come by the nursery to see our supply of Zamia integrifolia. We have them available in 1-gal. and 3-gal. containers. 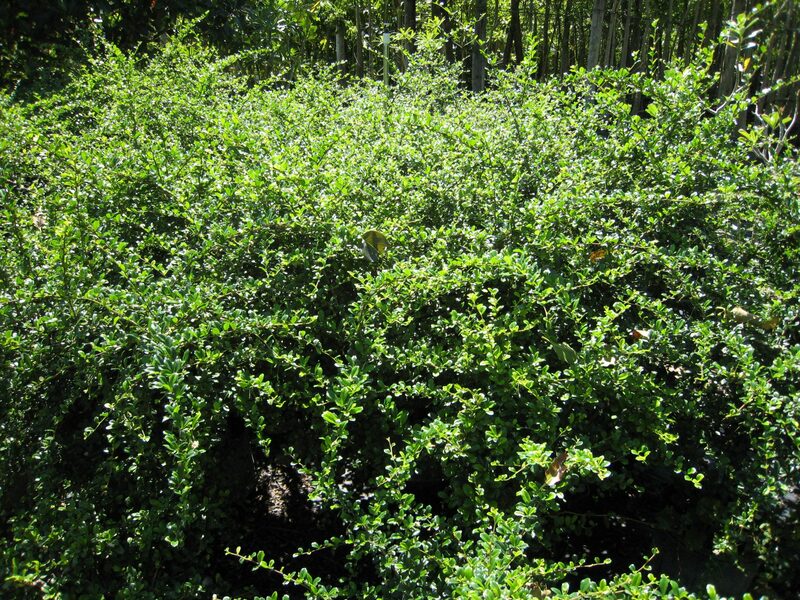 The Fukien Tea Plant is named for the Fukien or Fujien Province of S. China where it is native. 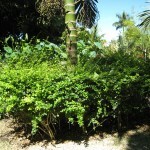 Its botanical name which most people are familiar with is Carmona microphylla. 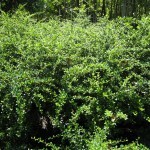 However, recently it has been renamed Ehretia buxifolia. It is a member of the Boraginaceae family, or Borage Family. 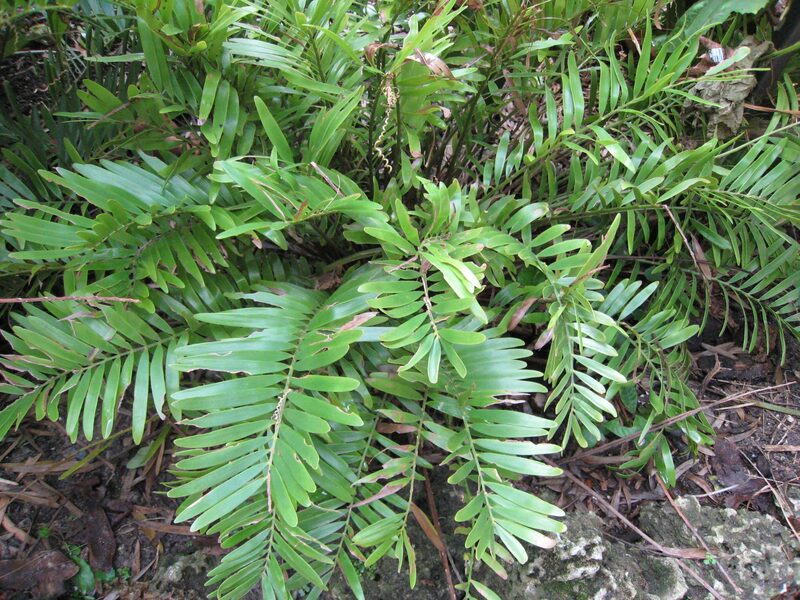 In the Philippines, the leaves are used medicinally to treat coughs, colic, diarrhea, and dysentery. 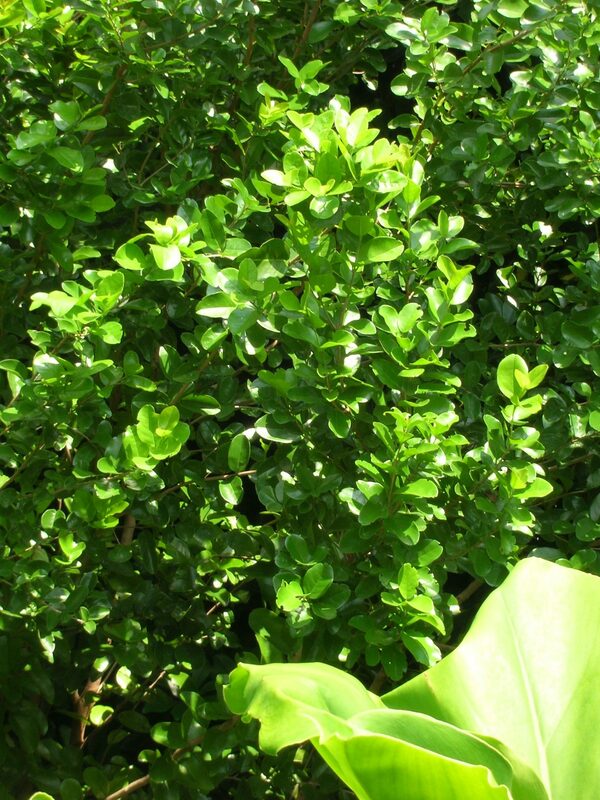 Fukien Tea Plants are commonly used for bonsai specimens due to their small glossy leaves, white flowers, and tiny red fruits. 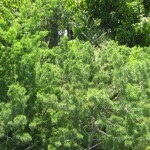 However, in S. Florida it can be used as a hedge or stand alone small tree or shrub obtaining a height of 10-12′. 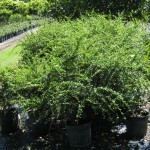 The nursery has large full plants in 3 gal. containers. 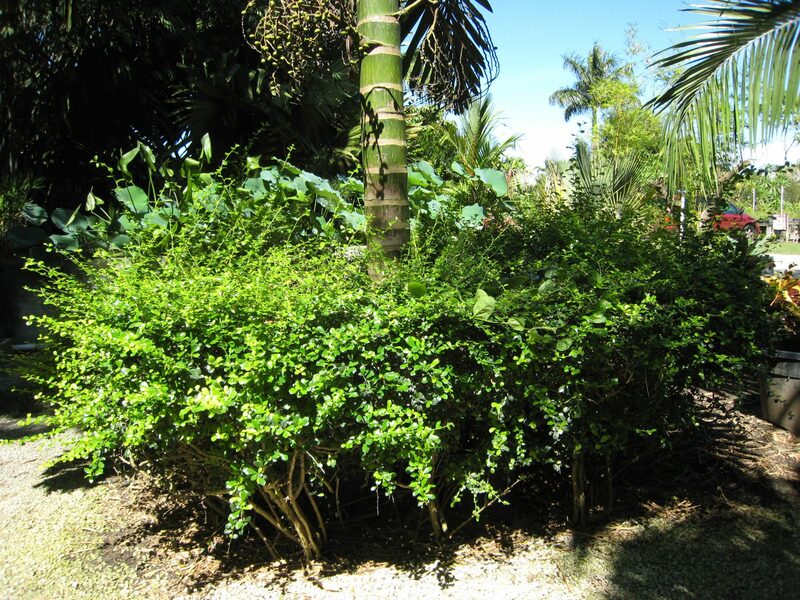 Here is another interesting use of Fukien Tea in the Philippines. Dangerous African Snail Invading Miami, Florida: Update. Since their initial discovery in September 2011 by the Florida Department of Agriculture, state officials have now captured a total of 78,000 Giant African Land Snails in Miami- Dade County. 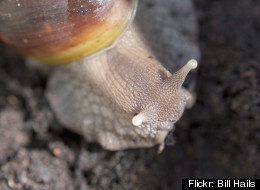 The snails eat stucco, threaten more than 500 crops, and carry a parasite charmingly called ‘rat lungworm’ that can transfer a strain of meningitis to humans. 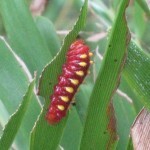 Unfortunately, experts say the invasive species could take another 2-3 years to banish from South Florida. A detailed article about this invasion is available on the Huffington Post. You can get a taste of it below and I’ve included a link to the article for you also. A slimy invasion is still oozing through Miami, and we aren’t talking about South Beach club-loving tourists. State agriculture officials announced Wednesday they have now captured a total of 78,000 giant African land snails since the current infestation was discovered last September. Krugiodendron ferreum, or Black Ironwood, is native from Cape Canaveral southward into islands of the Caribbean Basin and from southern Mexico to Honduras. 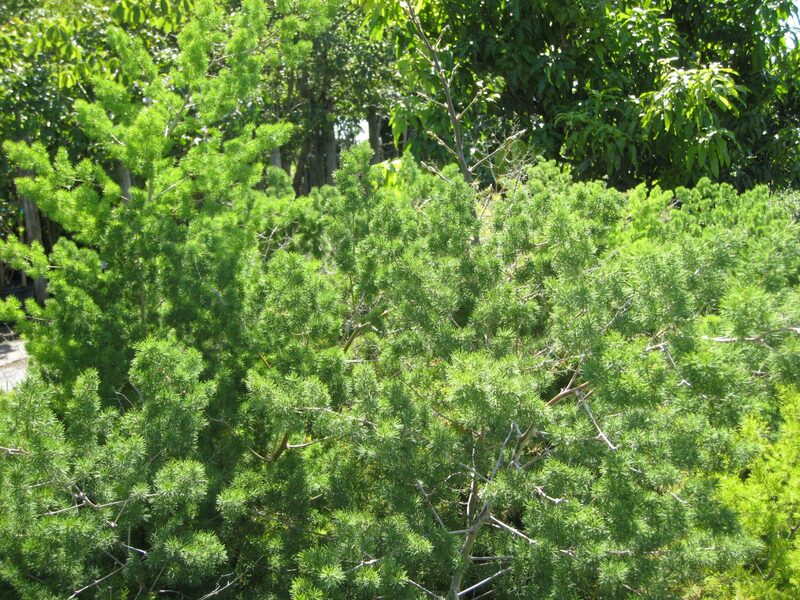 It is often found in hammockland near coastal waters, yet once established in an urban setting, it does not require irrigation. As the refer-ence to iron in its species name suggests, the wood of this species is extremely hard. 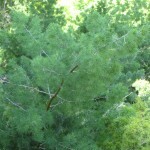 In fact, it may be the densest, heaviest wood of any native tree in the United States. While not valued as a construc-tion material, it has some popularity as a medium for woodcarvers. 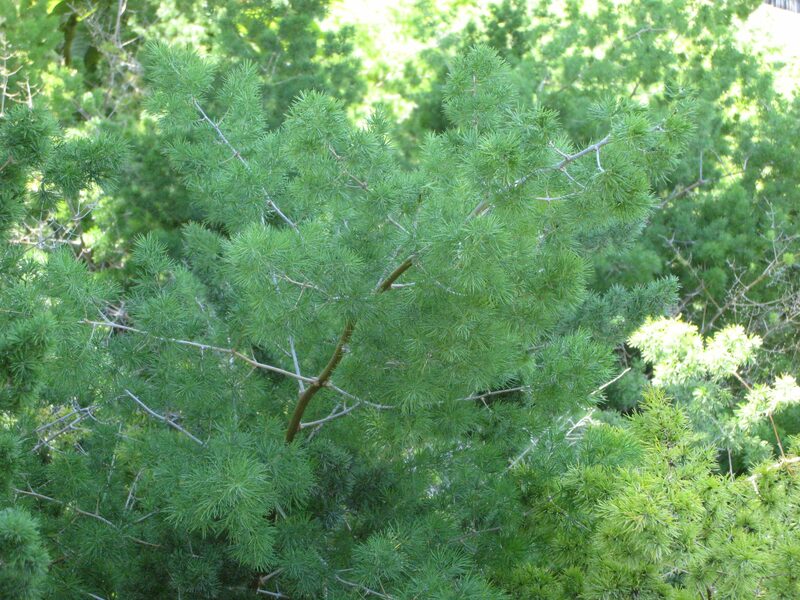 Black Ironwood grows slowly to somewhere between 16 and 33 ft. high. 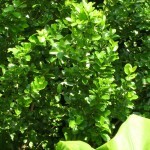 Its glossy green, leathery oval leaves persist for two or three years on the tree. The fruits of this tree are attractive to birds. 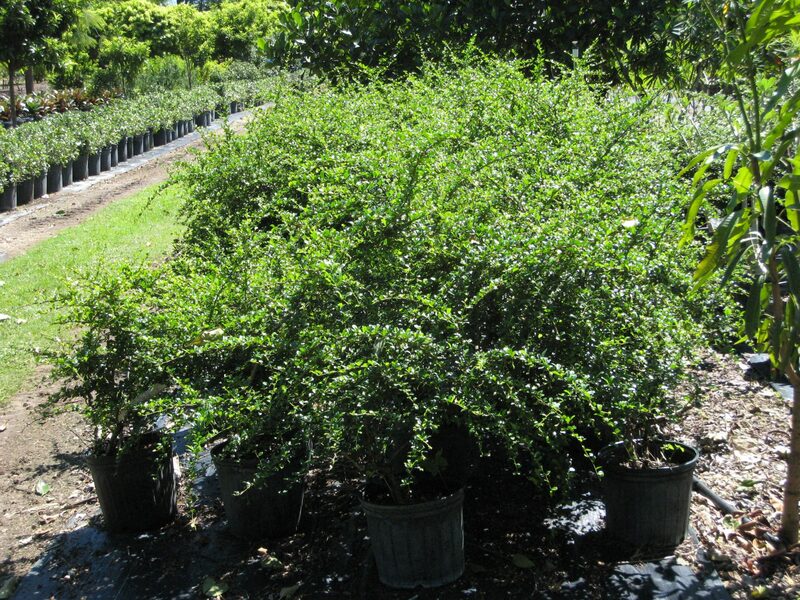 At the nursery, we have Krugiodendron growing in 3-gallon containers.